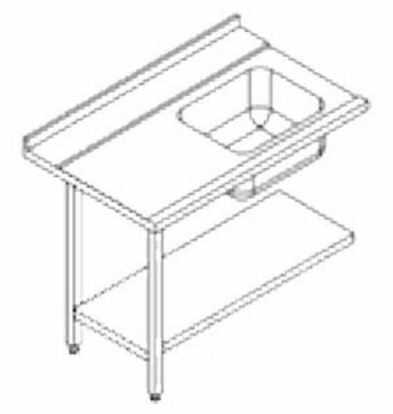 The RHIMA loading and unloading tables XXLhoreca a perfect capstone on your dishes crayons and configuration for the modern dishwashing useful items to speed up the work process in the utility room. 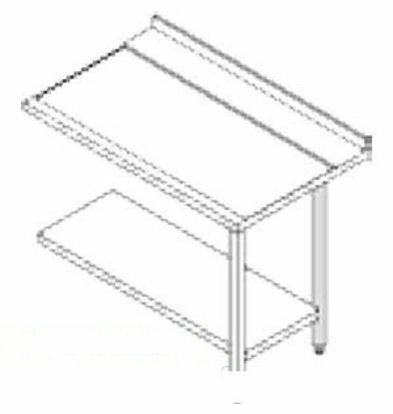 These inlet and outlet table to be used for placement of hives and to accelerate passage of the dishes and have an intermediate shelf for even more 'klaarzetruimte. 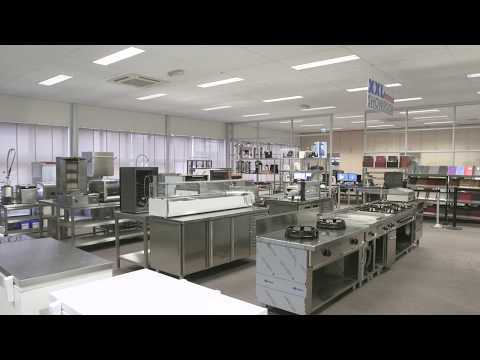 All these tables are made of high quality stainless steel and can be placed next to the indexing dishwasher or front loading of the strong A-brand vaatwastechnologie. 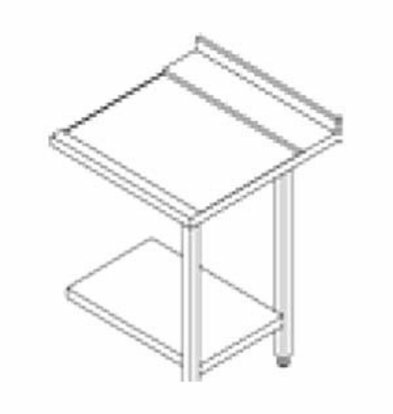 The RHIMA 3000 0271 has a stainless steel side table to be placed by sliding dishwasher on the right side of the RHIMA. 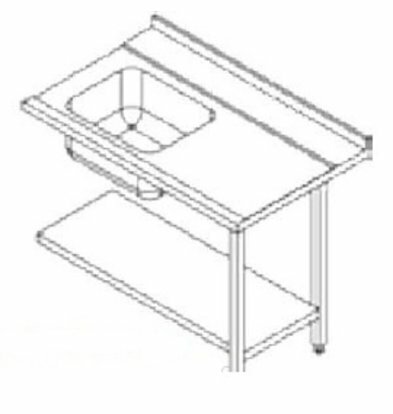 This table provides a convenient sink which can, of course, be connected to a drain. 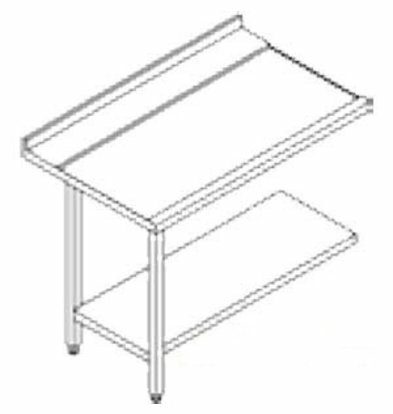 In addition to these standard loading and unloading tables RHIMA, XXLhoreca offers you the opportunity to make any worktable tailoring in high quality stainless steel. 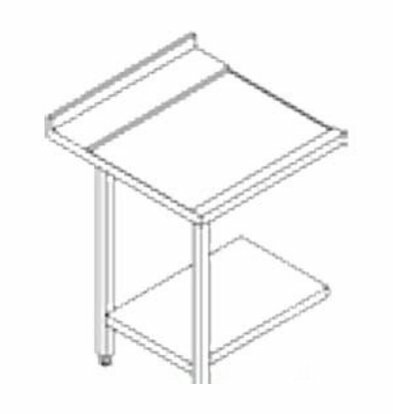 Read more information when loading and unloading table to order custom .